A & M heritages ltd provides exceptional service to all importers and exporters in a wide variety of industries and businesses. 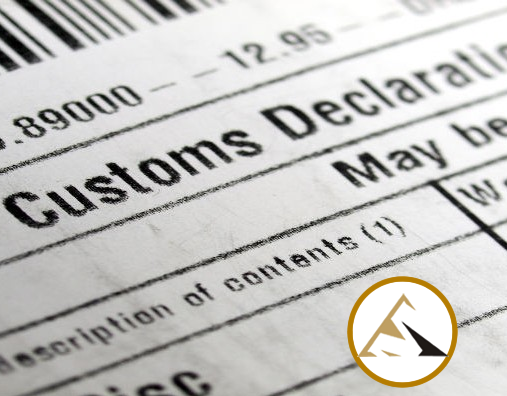 Our licensed Customs Brokers and specialists will work with you to expedite the Customs clearance of your shipments while at the same time ensuring adherence to all Customs and government regulations. Our hands-on approach offers best service catered directly to your business. The appropriate duty rate available.